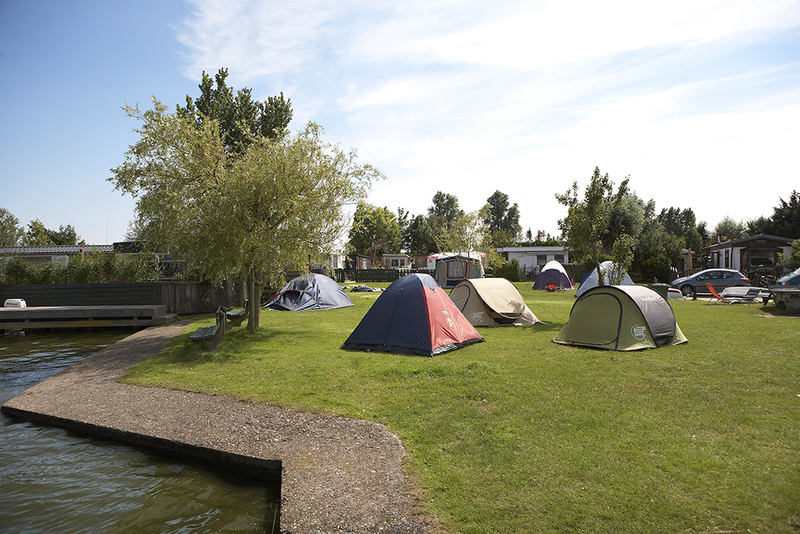 The season at Camping Badhoeve runs from April 1st to October 1st. You can contact us through the contact form, emailaddress and telephone numbers below. 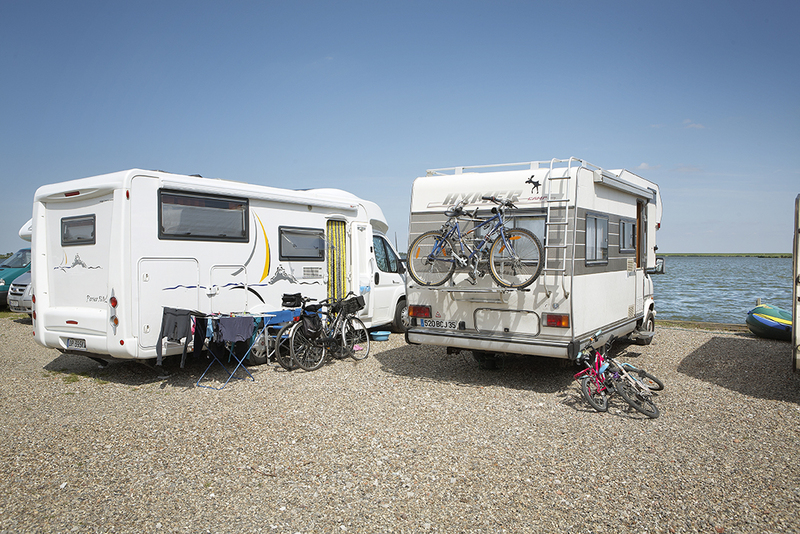 Outside of the season we ask you to solely use the contact form for bookings and information. Thank you and we hope to see you soon!